American Public Media’s Marketplace radio show recently asked (and answered) “Why does popcorn at the movies cost so much?” (August 4, 2014, you can listen or read the transcript). While I thought I knew the whole answer, I only knew half. Check if you know the whole answer – and perhaps use this as a discussion topic when you cover pricing. 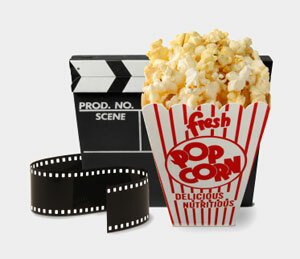 Can you think of some other reasons why movie popcorn costs so much?